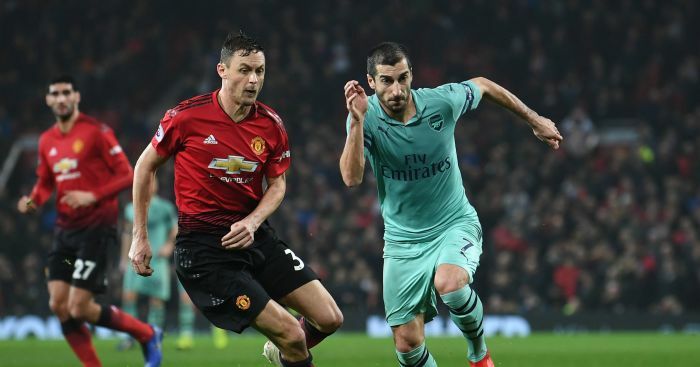 Arsenal and Manchester United have been drawn at Emirates stadium in the English FA Cup fourth round. English Premier League champions Manchester City are at home to relegation-battling Burnley, while another top-flight match-up sees Crystal Palace host Tottenham. FA Cup holders Chelsea will take on Sheffield Wednesday or Luton Town at Stamford Bridge. The fourth round will be played from January 25-28.